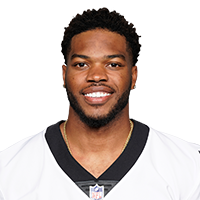 Washington rushed for 173 yards on 27 carries across 13 games for the Saints in 2018. Analysis: Washington averaged an impressive 5.7 yards per carry but couldn't work his way into a larger role behind Alvin Kamara and Mark Ingram. His most impressive game was in Week 17, when he rushed for 108 yards on 11 carries. He'll look to carve out a larger role for himself with New Orleans in 2019. Washington ran for 108 yards on 11 carries during Sunday's 33-14 loss to Carolina. 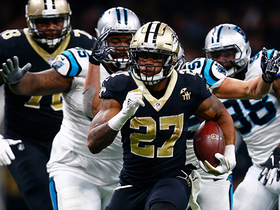 Analysis: With nothing really to play for in Week 17, the Saints gave Washington a longer look and he didn't disappoint, gashing the Panthers for a handful of nice carries, including a 26-yarder at the end of the third quarter that set up a touchdown. The third-year back entered Sunday with just 16 carries in 12 games, but maybe Sunday's strong showing can lead to a modest supporting role in the playoffs behind Alvin Kamara and Mark Ingram. Washington figures to have a major role Sunday against Carolina, but he won't necessarily get all the snaps at running back, Josh Katzenstein of NOLA.com reports. Washington lost three yards on three carries in Sunday's win against the Eagles. 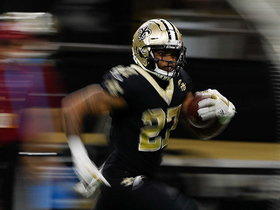 Analysis: Washington handled mop-up duties in a big Saints win for the second week in a row, though the third-string running back had less success than he did in Week 10 when he gained 47 yards on 11 carries. Almost exclusively a special-teams player, Washington is not a fantasy option so long as Mark Ingram and Alvin Kamara remain healthy. 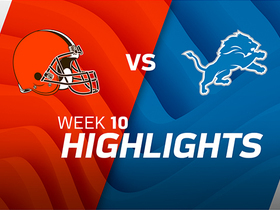 Washington gained 47 yards on 11 carries in Sunday's win against the Bengals. 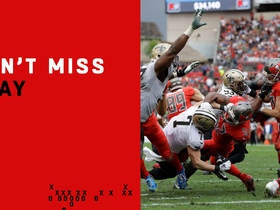 Analysis: Washington, who signed with the Saints in September, had been playing exclusively on special teams prior to Sunday, and all of his touches in Cincinnati came in the fourth quarter after the Saints had built a huge lead. Washington is third on the team's running back depth chart, but absent an injury to Mark Ingram or Alvin Kamara, he remains off the fantasy radar in most leagues. 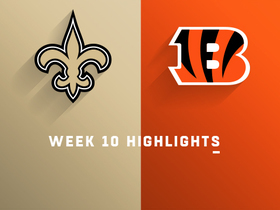 The New Orleans Saints do damage on the ground and through the air as they knock off the Cincinnati Bengals 51-14 in Week 10 of NFL action. 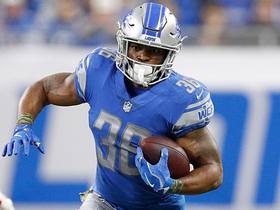 Detroit Lions running back Dwayne Washington bulldozes his way for the first down vs. the Cleveland Browns in Week 10 of the 2017 NFL season. 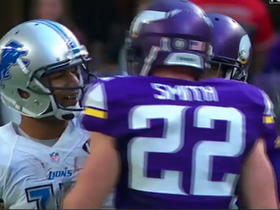 Detroit Lions running back Dwayne Washington rushes for a first down, but the play is called back due to a holding penalty. 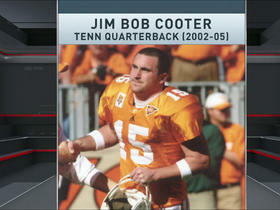 Who is Jim Bob Cooter? 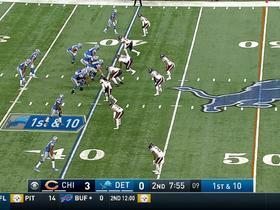 CBS gives some insights on the Detroit Lions offensive coordinator. 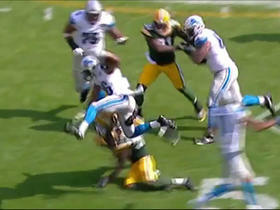 Detroit Lions running back Dwayne Washington makes a 7-yard run and attempts to jump the defender but doesn't quite make it.